On these pages you will find the awesome projects created by our fabulous Inspiration Team. At Blank Page Muse, formerly Sin City Stamps, we are proud to offer deep etched red rubber stamps, hand made in the USA. From vintage to grunge and many themes in between, come check out our awesome stamp line! Contact us to learn more about our rubber stamp manufacturing service. Hello! 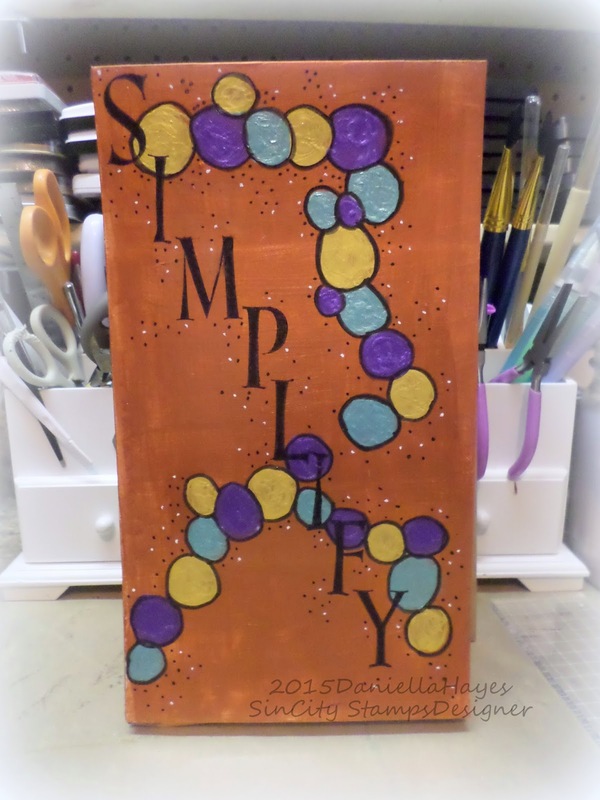 I am sharing an art journal page today that I made for SinCity Stamps. 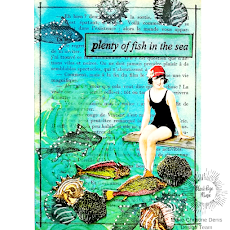 I follow along with Terri Sproul's Facebook group "All Things Terri Sproul", where she shares art journaling and mixed media art techniques. Her first prompt in her new journal was her word for the year. I too have a new journal and a word for the year so I decided to play along! My word is SIMPLIFY. 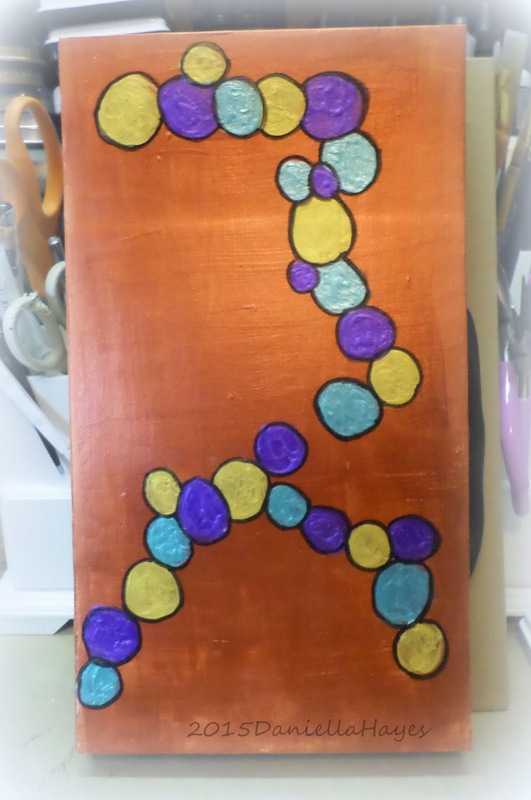 SinCity Stamps "Terri Sproul's Alphabet Set"
I started by painting my background bronze and letting it dry. I also got my other 3 paints ready for the next step. 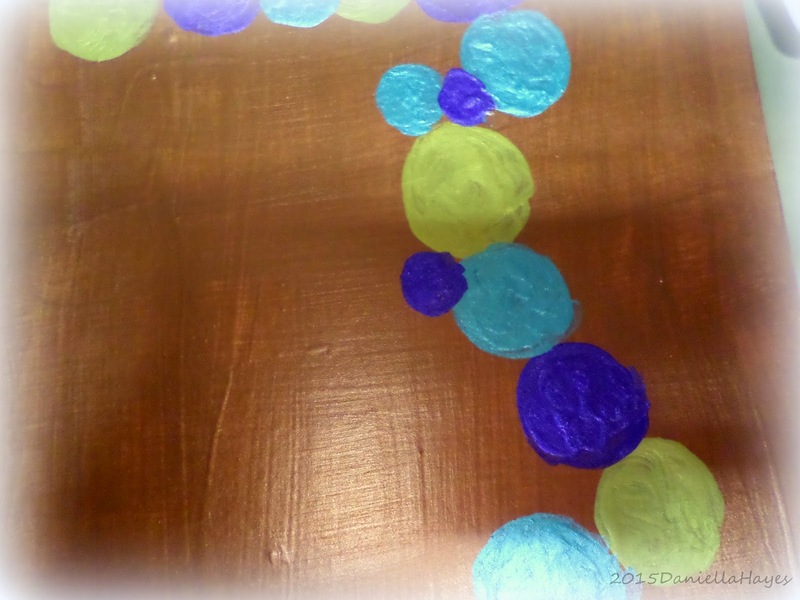 Next I painted my circles. Then I outlined them with black marker. I wasn't sure I liked how this was turning out at this point. But when I added the stamps I LOVED it!! A few little tiny dots of black and white filled it in perfect, I think! Thanks so much for visiting! I hope you check out SinCity Stamps and Terri's show! What's YOUR word for the year? This is fabulous, Daniella! Love your word for the year, too. I've been thinking about what mine will be, but haven't started on my journal page yet. 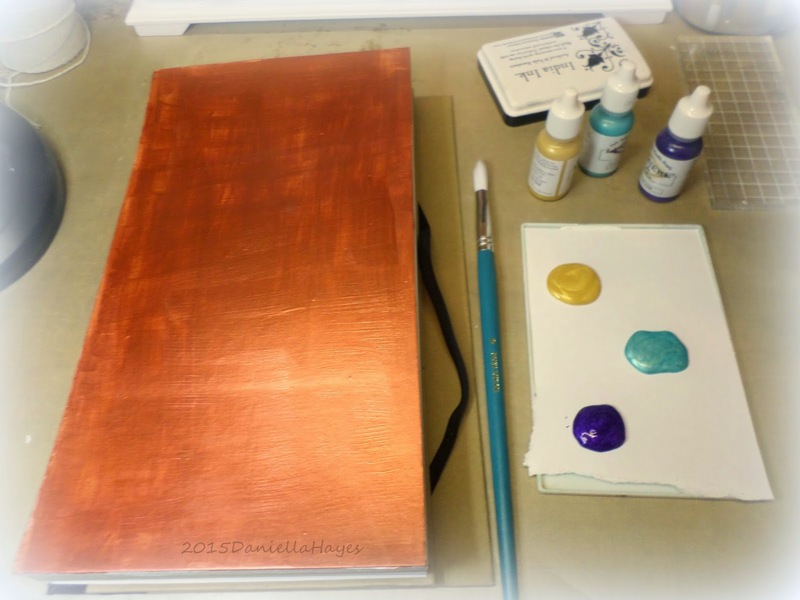 You have certainly inspired me to get started, and love Terri Sproul's stamp sets! this is a great page. glad you had fun making it.. Thank you for visiting and leaving your kind words! Those leaving a comment on any post on this blog do so on the understanding that their name and personal details will be visible to anyone who visits this blog. People entering a piece of artwork into any competition or giveaway promoted here, they do so in the knowledge that their name and blog link are visible to all who visit this blog and in so doing have published their own personal details and consented to our use of that personal information should it be selected as a winner. 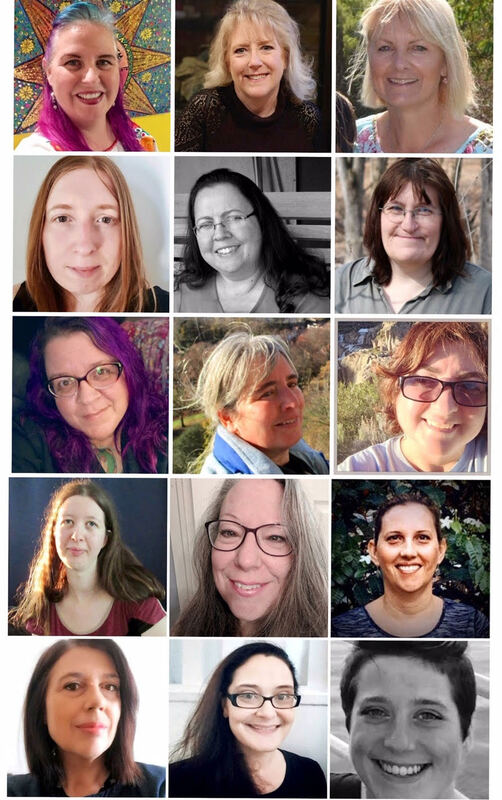 Blank Page Muse Holiday Blog Hop- Winner! Do you Love to create with Rubber Stamps? I DO BELIEVE IN FAIRIES! !